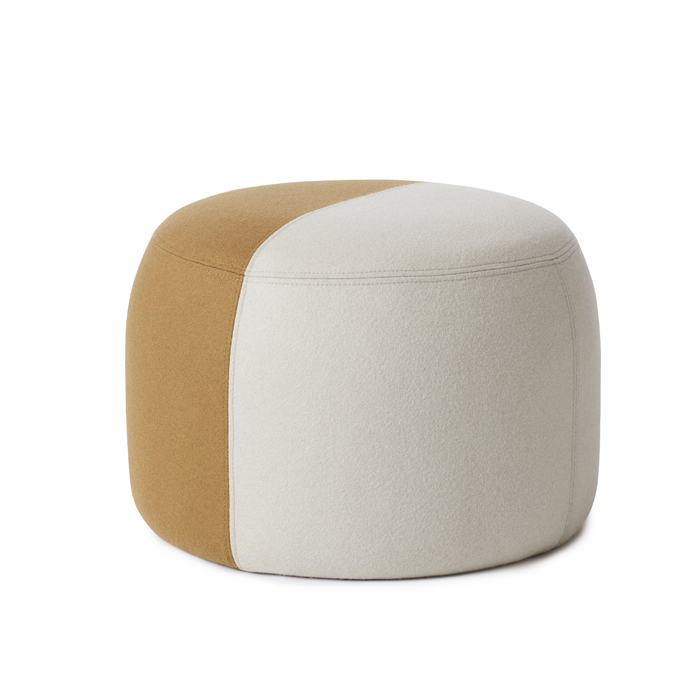 Sophisticated, two-coloured pouf with soft shapes and a clean idiom. The Dainty pouf can be used in any room of your home as extra seating or as a leg rest. It is so neat that it can stand beautifully on its own – or in wonderful beautiful harmony with others – and it is the perfect companion for your favourite armchair or your sofa. The many stunning colour combinations allow you to create everything from a classic look to a wilder and bolder feature in your interior design. Dainty is covered in exclusive upholstery fabrics matching the various Warm Nordic collections of upholstered furniture. 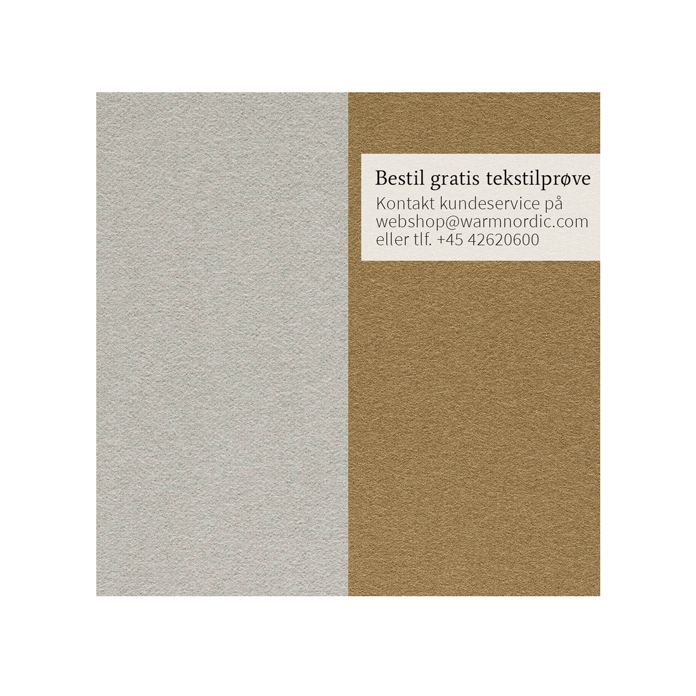 Choose between several upholstery fabrics of the highest quality in carefully selected Nordic Warm colours. The Dainty pouf is designed and named as a pretty and exquisite dainty that will create life with its two-coloured design anywhere in your home. 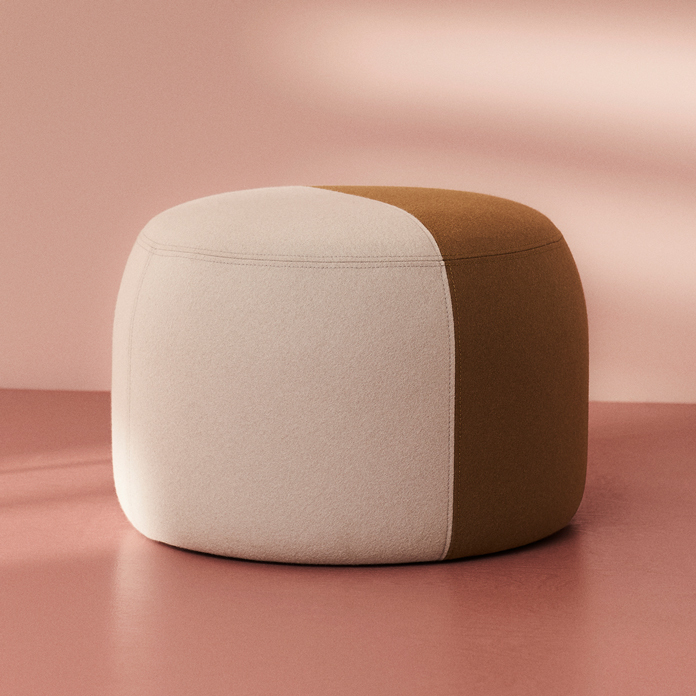 The sophisticated pouf is made of quality materials in a simple two-coloured design by Charlotte Høncke and can be toned up or down depending on you colour choice.